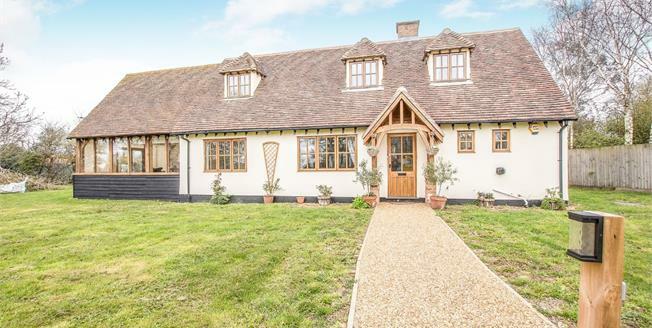 A unique individual family home in a great position in Little Thetford with road access for the A10 to Cambridge and a short journey to Ely train station which has connections to London and Cambridge. This quality family home offers an individual design with many features and has four-five double bedrooms family bathroom living room lounge separate dining room kitchen utility downstairs shower room boot room double car port off road parking for many vehicles and its own drive to the property. It also has a good sized wraparound garden.